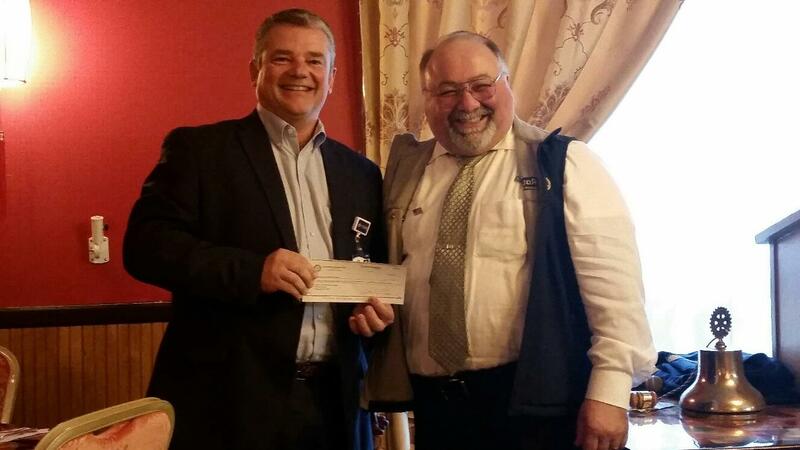 The Rotary Club of Ellsworth presented a donation of $12,713 Tuesday, June 19 to John Ronan, FACHE, President, Maine Coast Memorial Hospital. The check represented part of the net proceeds from the 67th Annual Rotary Auction held on May 18. This concludes a two-year Rotary focus on Women’s and Men’s heath in partnership the hospital. Proceeds this year will be directed to the department of urology to ensure the best care possible for men’s health. Last year, the club raised $16,191 to help with the purchase of the new 3D mammography technology for the Breast Clinic. Each year, the Rotary Club of Ellsworth partners with another local non-profit to hold a community-wide auction and share proceeds that help the partner and also contribute to Rotary scholarships and philanthropic donations. 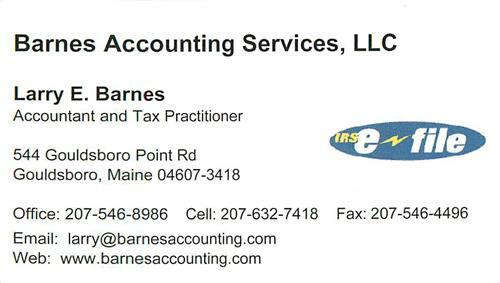 The event is made possible through business and individual contributions and donations throughout the community and was sponsored by Bar Harbor Bank and Trust.